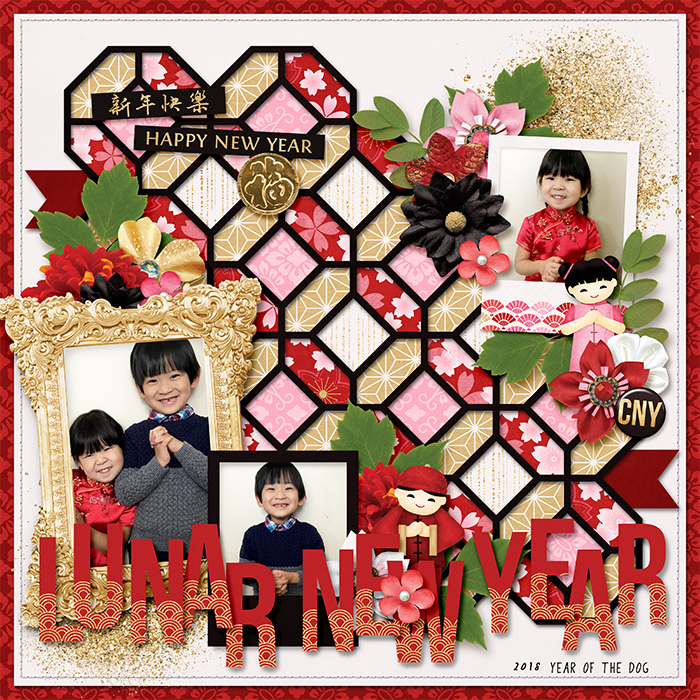 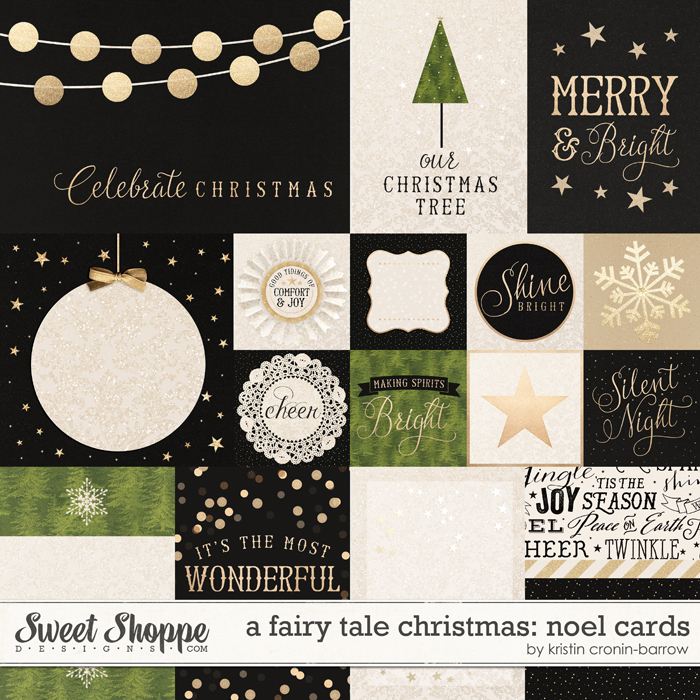 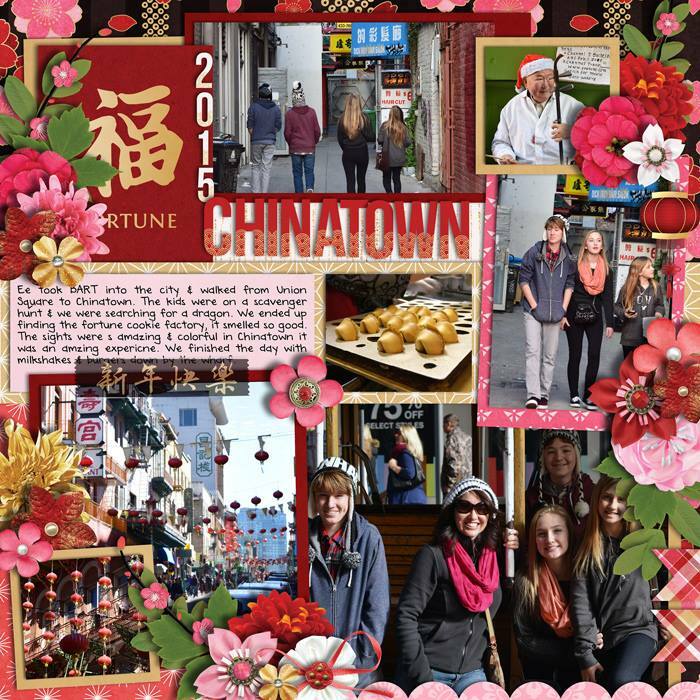 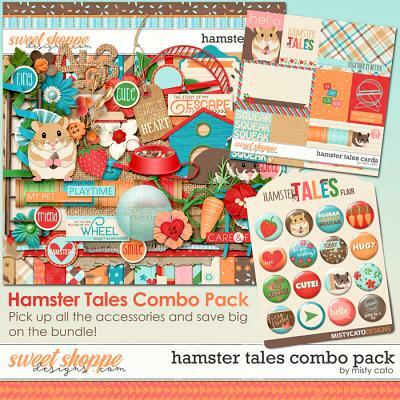 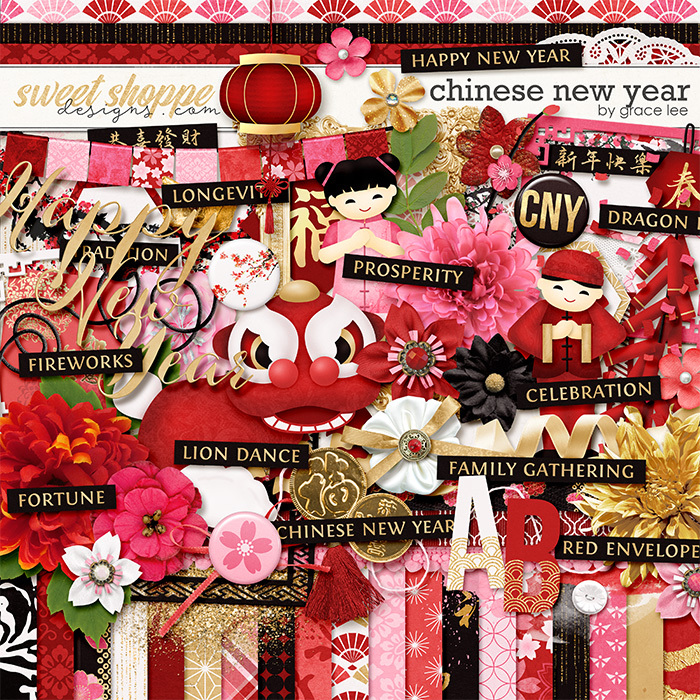 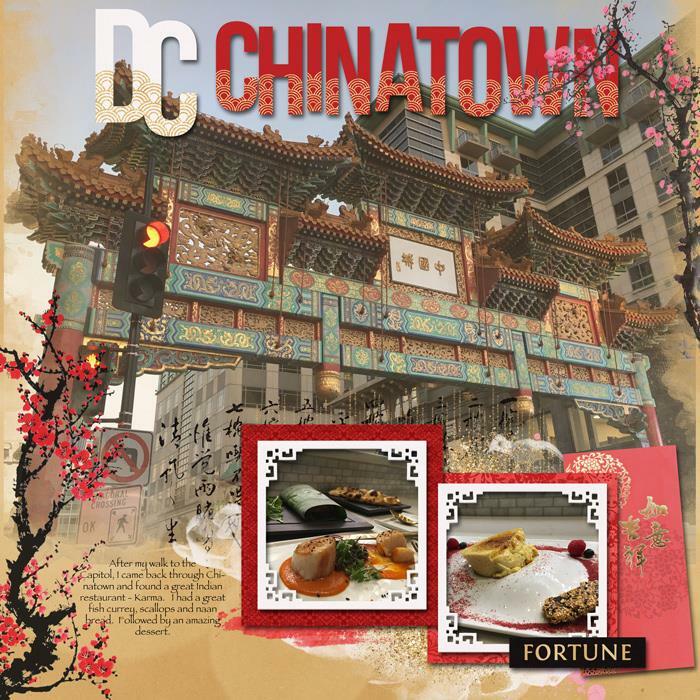 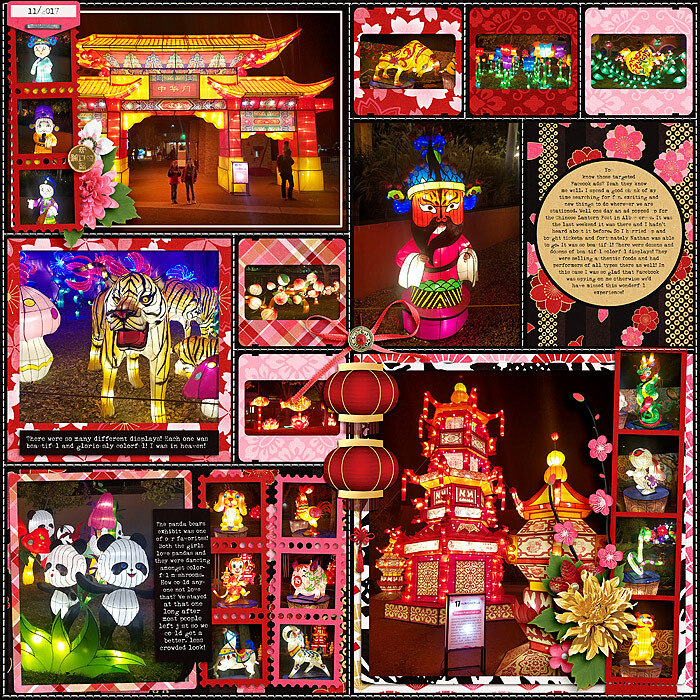 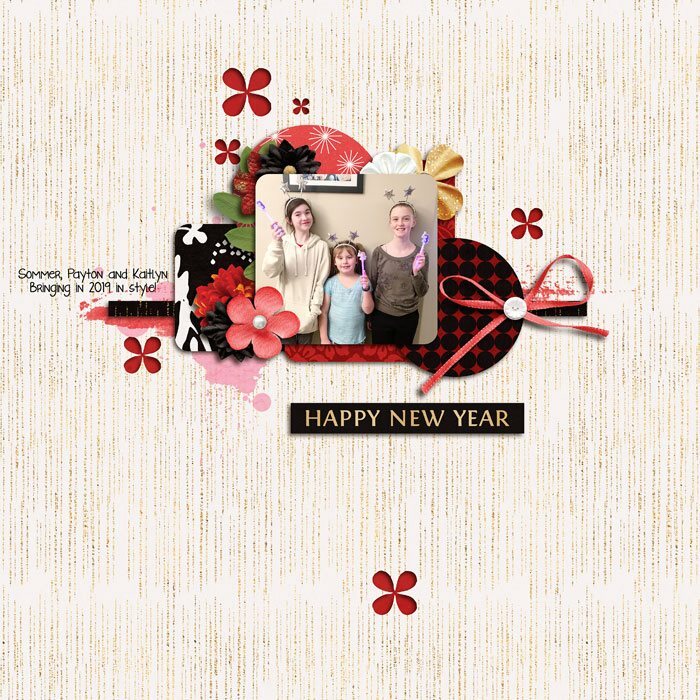 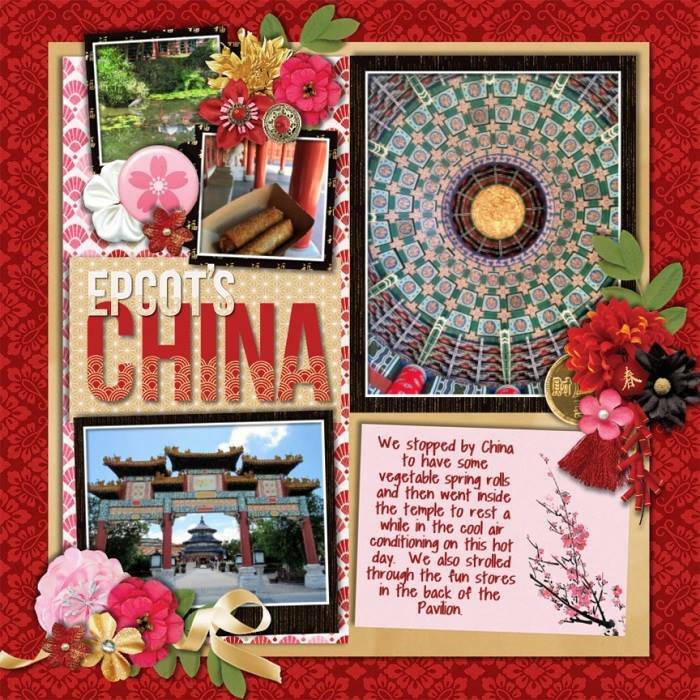 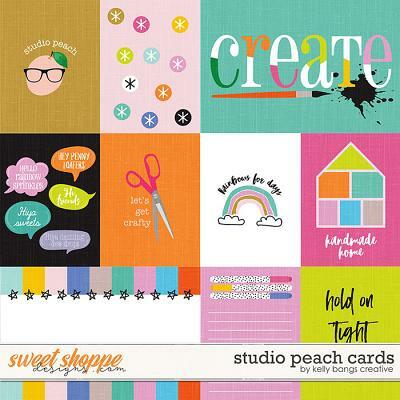 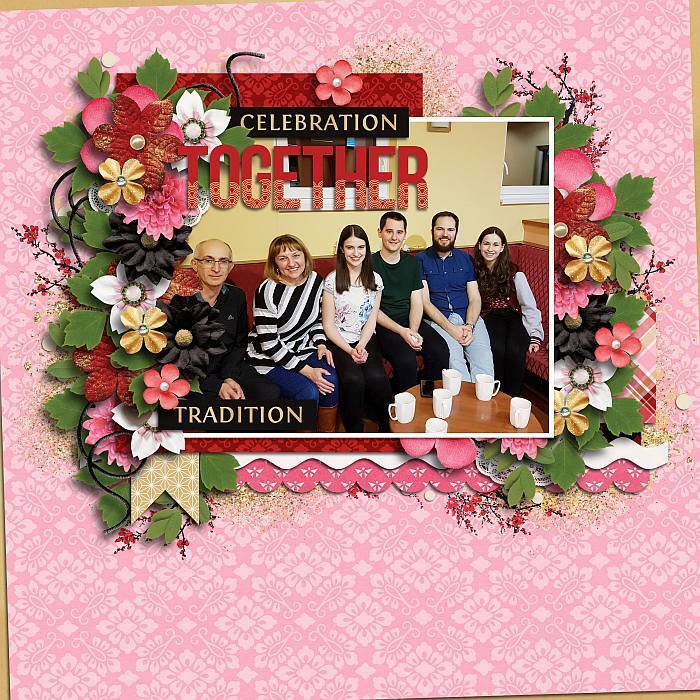 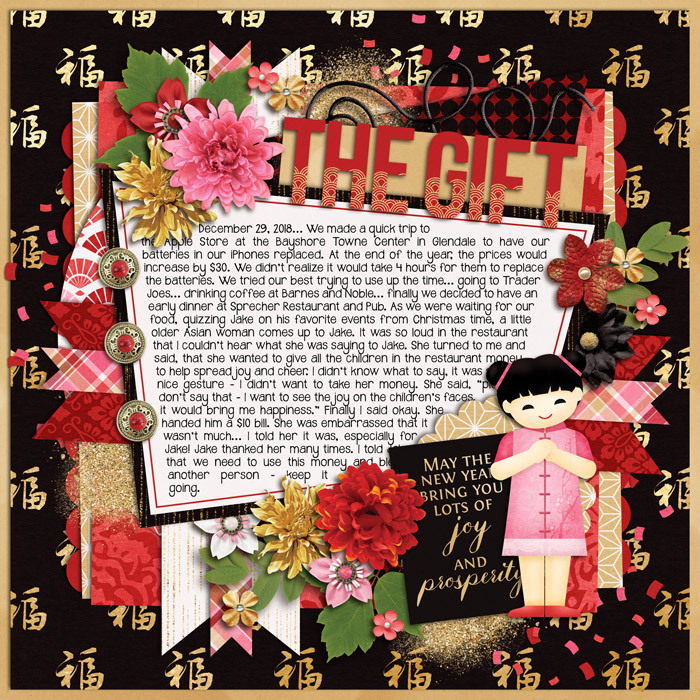 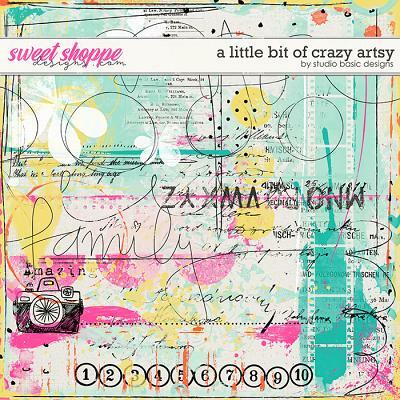 A digital scrapbooking collection by Grace Lee Designs, Chinese New Year is just in time for the Chinese New Year celebration on February 5th. 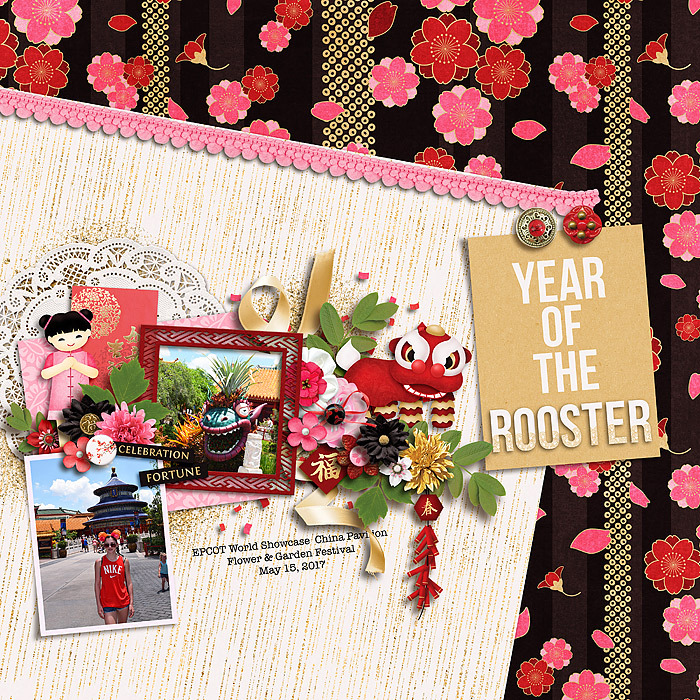 Rich gorgeous colors will help you document the longevity, fortune and prosperity that we all hope for as we gather to start a new year. 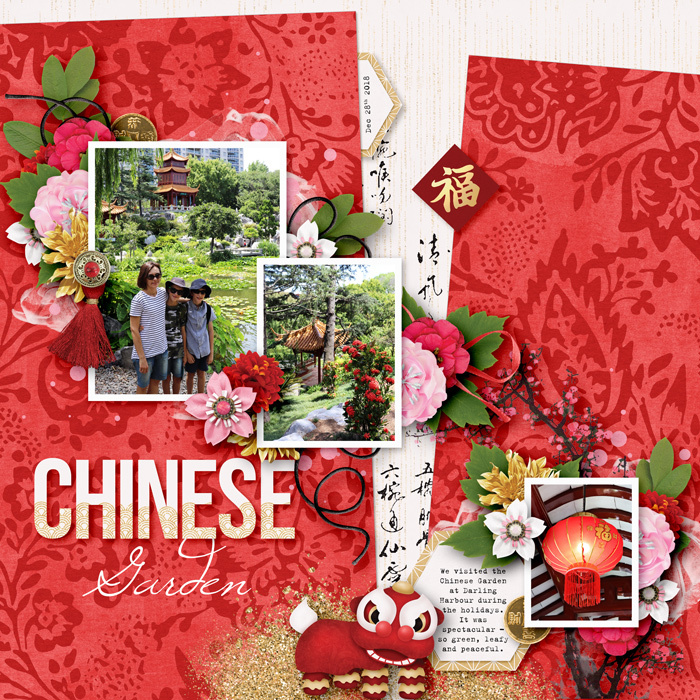 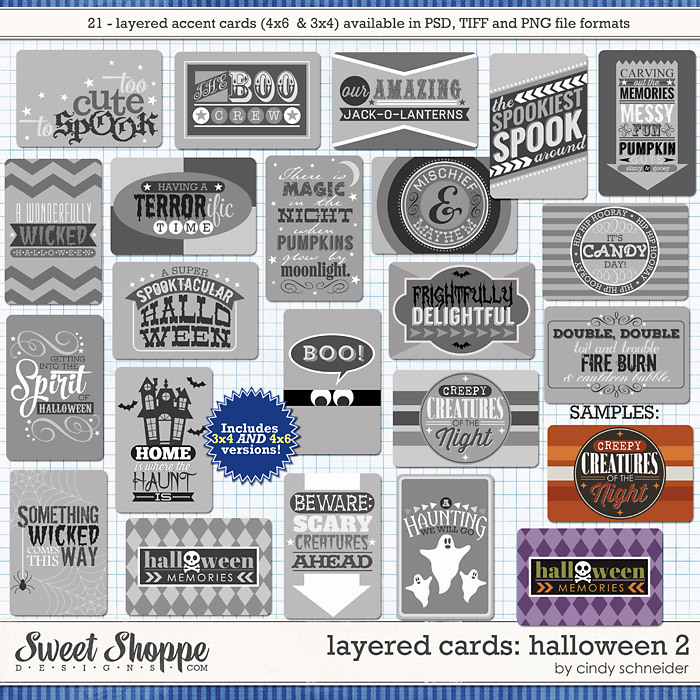 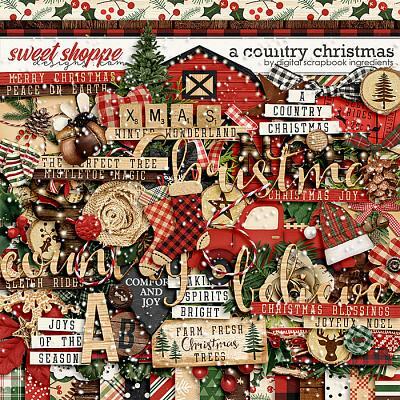 There are so many other layout possibilities with this versatile kit: travel, dining, family celebrations, and much more.